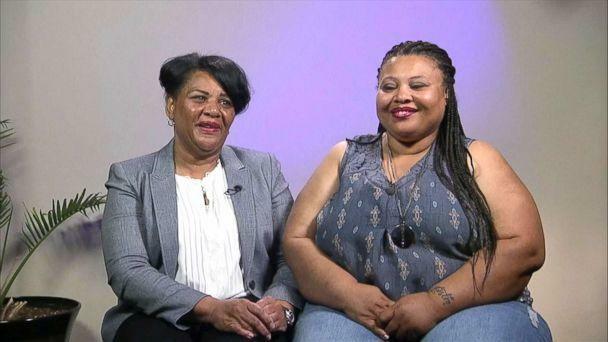 The great-grandmother whose sentence was commuted by President Donald Trump after an Oval Office meeting with a reality-TV star has a message for Trump. "I’d like to tell President Trump that I am so grateful for everything that you’ve done for me and my family," Alice Johnson, 63, said Thursday on "Good Morning America." "This moment right now is happening because President Trump had mercy on me." Johnson, who was freed after 22 years in prison, added, "I'd like to tell him that, please, please remember us, the others who have been left behind because there are so many like me who need to have an opportunity, the opportunity that I’ve had." Johnson has not heard from the White House directly since her release, she said. Trump wished her luck in a tweet Thursday.Johnson learned Wednesday that her mandatory life sentence plus 25 years for her role in a cocaine distribution ring, a nonviolent drug offense, was being commuted by Trump in a phone call from Kim Kardashian West. "When Kim told me that I was being released, I started jumping up and screaming and crying and everyone else was crying," Johnson recalled. "It was wonderful. I’m so glad that she was the one who was able to deliver the news to me. It was a perfect ending." Kardashian West met with Trump in the White House last month to advocate for a pardon for Johnson. "Best News Ever!!" the reality-TV star tweeted of the news of Johnson's release, later adding additional thanks to the administration for its efforts.Johnson said she and Kardashian West had a "heart connection" once the reality-TV star reached out after seeing a video about Johnson's story on social media. "From the very first, when Kim heard about my story and we connected, we truly had a heart connection with this," Johnson said. "She told me that she knew that this was meant to be." She continued, "When I just popped up on her phone, she said it was a moment where she knew that this is a moment. 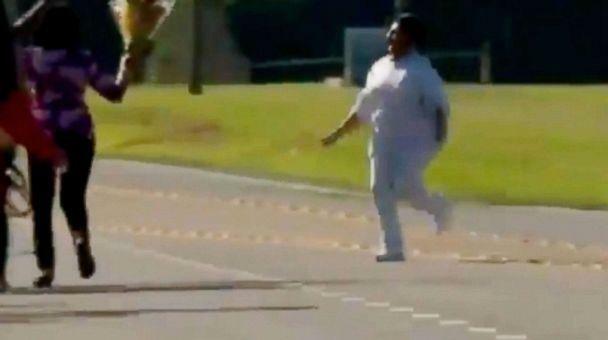 This is a person that she needs to do something [for]." 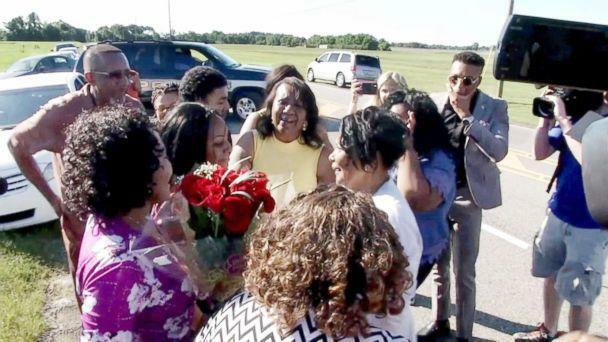 Johnson had an emotional reunion with her family Wednesday outside the prison in Aliceville, Alabama, where she served. "It was the most exhilarating feeling I’ve ever had," said Johnson, who spoke to "GMA" in Memphis, Tennessee, alongside one of her daughters, Catina. "I wanted to jump into their arms." After reuniting with her family, Johnson said, she plans to spend her time advocating for changes in the prison system. "I plan on continue to work hard to use my case as an example for prison reform and sentencing reform to make a difference," she said. "When you see my face, you see so many other faces that I represent." Johnson added, "This is not the end for me." When asked whether she had paid her debt to society, Johnson replied that she had "overpaid" her debt. "I feel that I have not only paid my debt, but I’ve overpaid my debt for the crime that I committed," she said. "I’m not bitter about it. I’m just happy that it has come to an end." Johnson gathered letters of recommendations from her warden and members of Congress in their initial effort to seek clemency from President Barack Obama. In 2017, Kardashian West tweeted a link to Mic's story about Johnson, a first-time offender and reported model prisoner.According to a 2013 ACLU report on people sentenced to life without parole for nonviolent offenses, Johnson got involved with people selling drugs out of desperation, after she lost her job and was unable to pay her bills. She was arrested in 1993 and accused of participating in a drug trafficking and money-laundering operation that distributed cocaine. 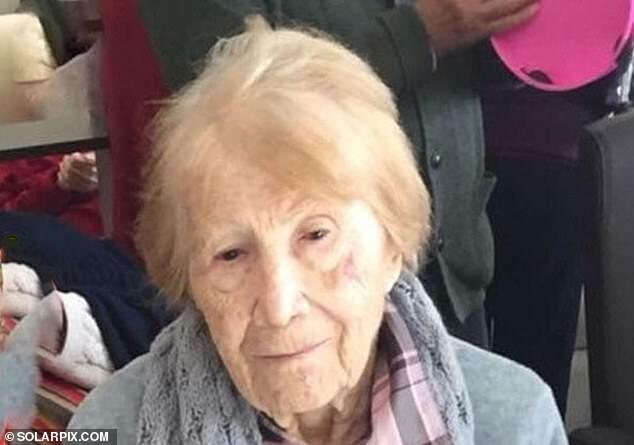 She said she never personally made drug deals or sold drugs but that she did relay messages and allowed others in the conspiracy to use her telephone. 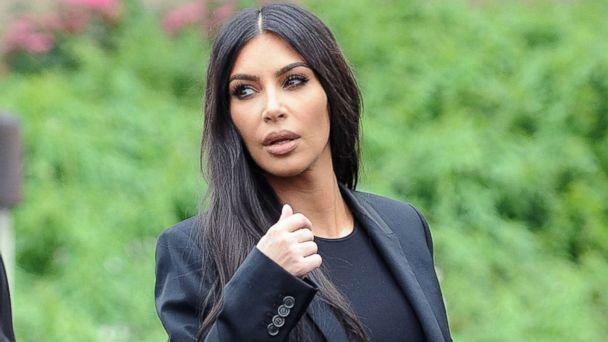 Kardashian West began working with her personal lawyer, Shawn Holley, to bring attention to Johnson’s case. She later spoke on the phone with presidential adviser Jared Kushner, who has been pursuing prison reform, a source familiar with the issue told ABC News last month. The reality TV star traveled to the White House for a May 30 Oval Office meeting with President Trump.Kushner, Trump's son-in-law, also met with West to discuss his efforts on prison reform. Just days later, Trump commuted Johnson's sentence. "Ms. Johnson has accepted responsibility for her past behavior and has been a model prisoner over the past two decades. 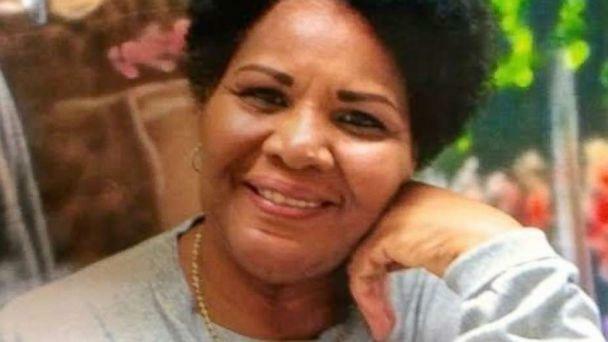 Despite receiving a life sentence, Alice worked hard to rehabilitate herself in prison, and act as a mentor to her fellow inmates," the White House said in a statement announcing the commutation of her sentence. As clemency petitions work their way through the system, the president routinely denies the "vast majority" of requests, a White House official said. Recently the administration notified a group of 180 petitioners that they would not be granted presidential clemency, according to the Justice Department.